5333 Connecticut kitchens are used to being envied. 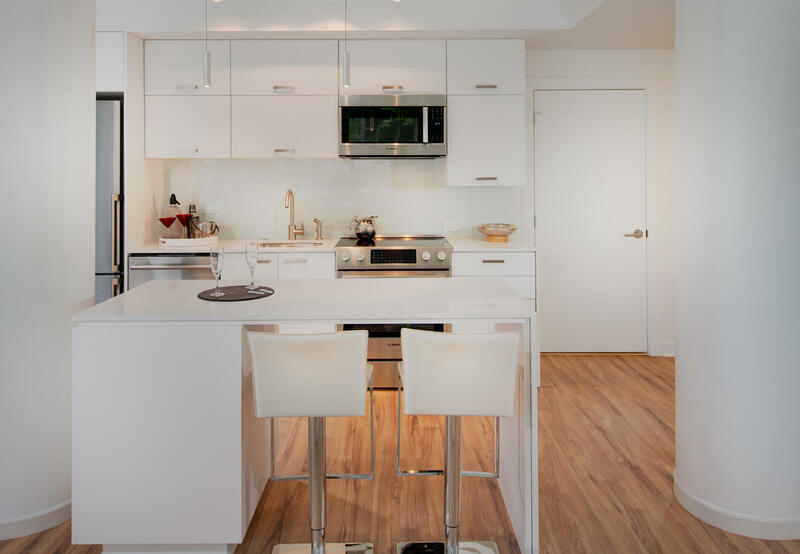 It’s OK to want what comes naturally to our sleek, modern and clean looking kitchens. What isn’t OK, is depriving yourself of seeing them for yourself in-person. 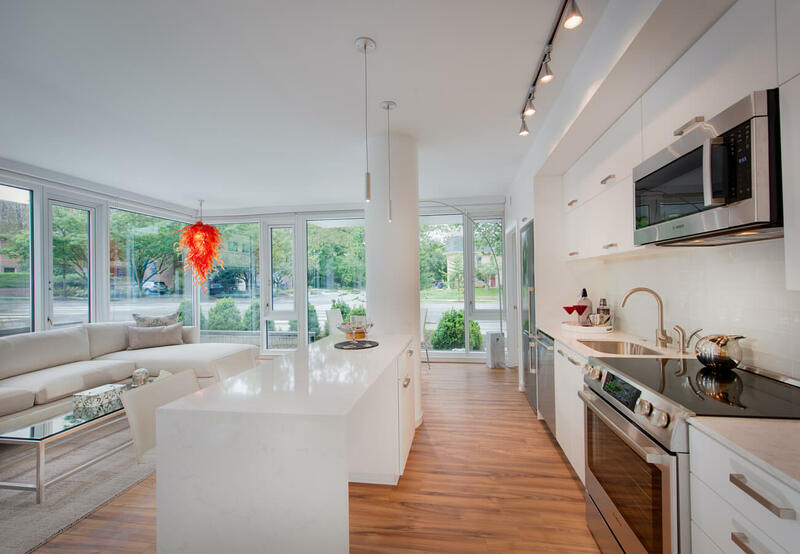 If you can’t make the trip to 5333 Connecticut right now, let us tide you over for a bit with a virtual tour of one of our homes’ focal points — the kitchen. Let’s start with the appliances, which of course are only top-of-the-line stainless steel Bosch appliances. 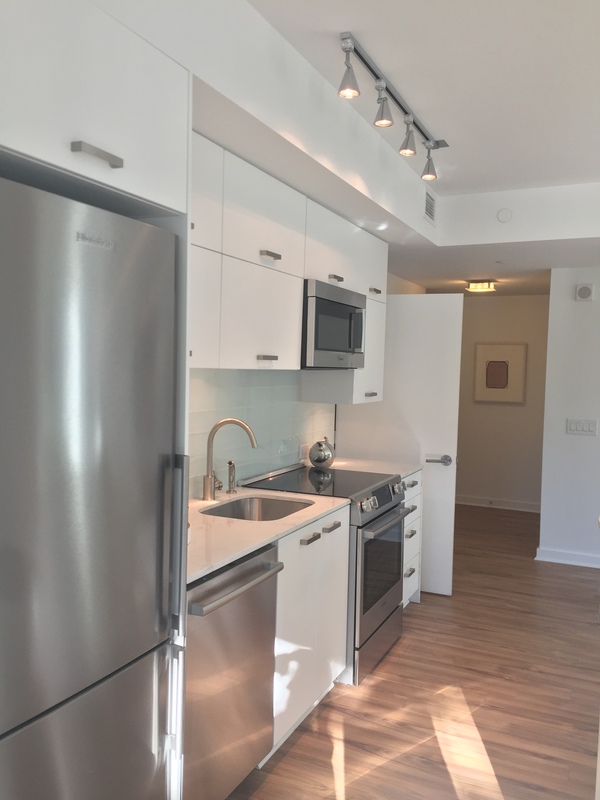 Only the highest quality, most beautifully designed appliances will due at 5333 Connecticut. And the faucet? Danze luxury faucet, of course. 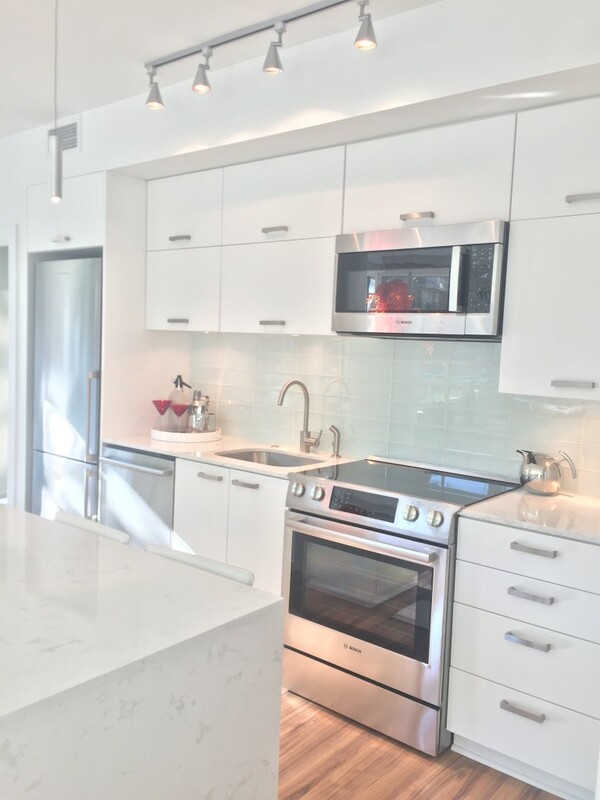 Now for the design: High gloss white cabinetry, Cambria Torquay quartz countertops, and 4×12 Glacier white glass backsplash. Kitchen envy isn’t so bad when it looks like this, is it? 5333 Connecticut has the kitchen of your dreams waiting for you. Come see for yourself.